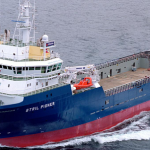 Statoil has awarded Havila Shipping ASA contracts for the PSV vessels Havila Foresight and Havila Charisma. 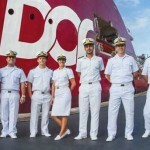 The contracts are firm for three years with three optional periods each of one year for each vessel. Both contracts are in direct continuation of existing contracts. 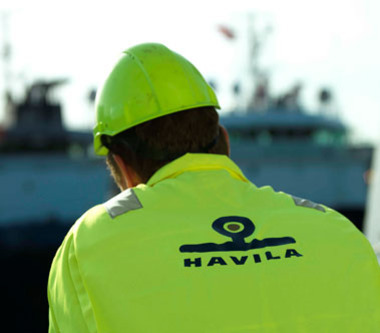 For Havila Charisma it means firm contract with Statoil until mid December 2020, with optional periods until December 2023. For Havila Foresight it means firm contract with Statoil until 1st January 2021, with optional periods until 1st January 2024. 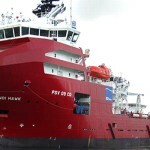 The contracts contains an obligation for Havila Shipping to install a battery package for each vessel and a solution to use electricity from shore at port. The investments will have considerable environmental effect through reduced fuel consumption. 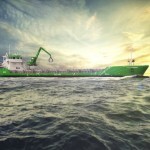 This confirms both company’s efforts and goal to have environmental friendly vessel operations. The financial terms remains confidential among the parties. 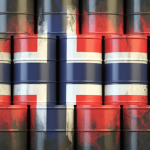 The company consider the contract awards as of high importance and it maintains Statoil as a very important customer.